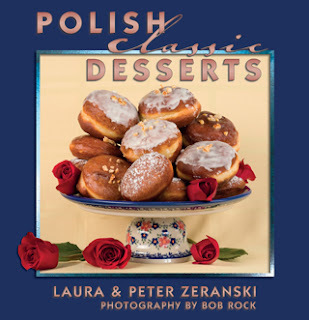 I'm a small-town girl who was lucky enough to be born into a loving Polish family. Growing up my dad picked mushrooms every fall and my mom froze them. She had a huge canning kettle she used to boil the mushrooms and, on December 22nd or 23rd she made mushroom soup in it for our visitors and for Wigilia. Nothing comes close to the flavor in that soup! 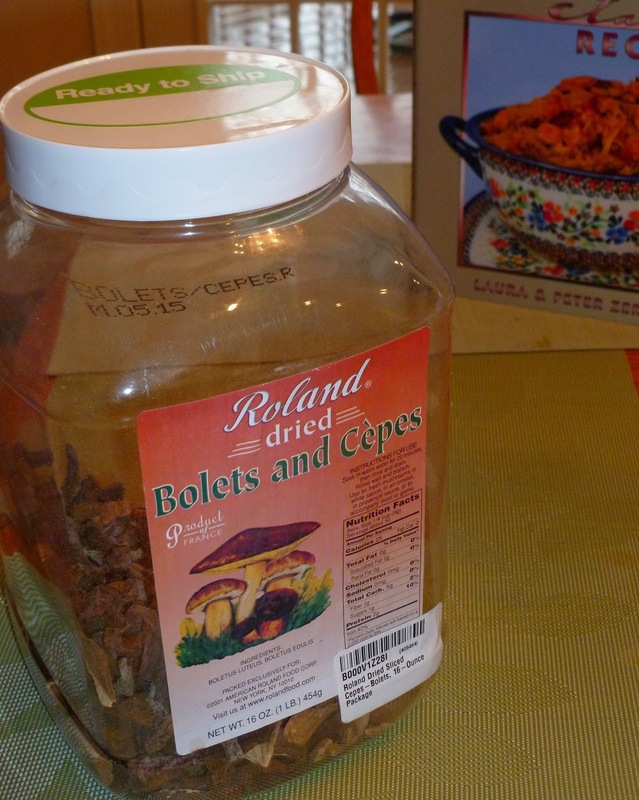 I've just used fresh store-bought mushrooms in the past but I'm going to try your recipe with the dried mushrooms. It would be nice to continue the traditional mushroom soup at Wigilia this year. Thanks for sharing your knowledge! We actually have a great recipe for a heritage Christmas Dried Mushroom Soup for Wigilia, in our cookbook. Click on the cover, above.